Matt Kemper and the Roswell Hornets scored a huge 32-31 win over #2 ranked Walton on October 19th. Late in the 4th quarter, Kemper elected to avoid a tie and go for the win with a critical two-point conversion that sealed the victory. 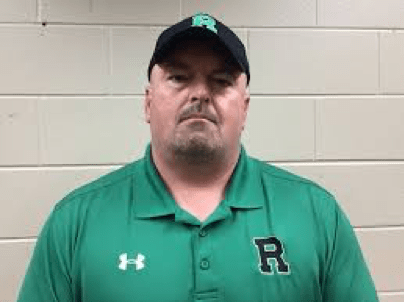 In only his 2nd season, Kemper has Roswell ranked #6 in 7A. They have secured the region championship and will enter the playoffs as a #1 seed.